You don’t need to invest years of your life studying at a college to run a successful music business, be it a label, an artist management company or whatever else you want to do. All the information that you need for success is at your fingertips if you know where to look. Combine this information with determination and hard work and you can make great progress in a relatively short period of time. Steve Melhuish of the Music Business School in London tells you about three of the books that in his view are part of that essential core of information. 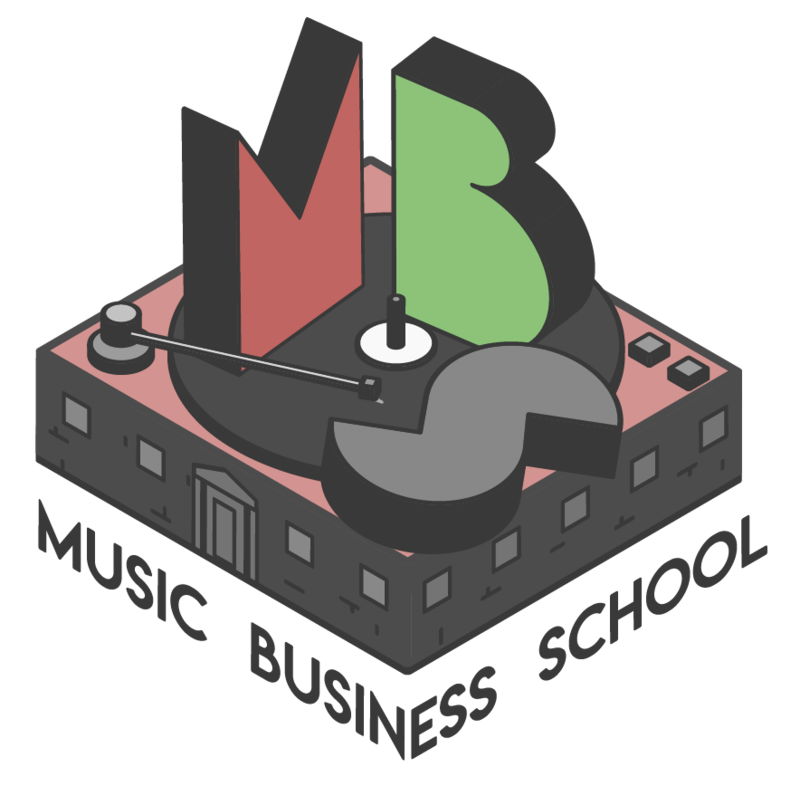 One of the main reasons we use it at Music Business School is that it is written about the UK music business in particular. A lot of music business books have a US perspective, but this one is homegrown and goes perfectly with the information we give students. 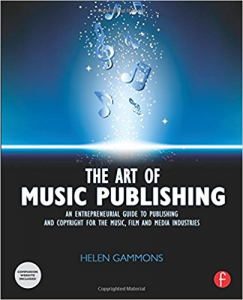 Chapters within the book cover information such as putting together your team and finding a lawyer, what is in a management contract, what is in a good record deal and much more. As the music business evolves, artist managers are centre stage running D2F businesses for their clients. It’s an exciting but increasingly complex business environment for artist managers as they deal with everything from administration, negotiation and communication on behalf of their clients. 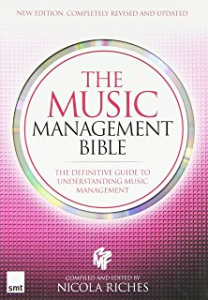 Intended as a handbook to be kept close for ready reference, the recently revised Music Management Bible includes chapters written by leading managers. Subjects covered include artist agreements, D2F marketing and recording contracts. 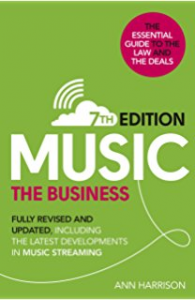 Produced in association with the Music Managers’ Forum, this volume is a valuable and recommended part of the Music Business School MMBE course. CEO of the MMF Jon ‘Webbo’ Webster has been a regular contributor to our Guest Speaker programme. The Music Management Bible is an official MMF publication and we look forward to welcoming Jon back to the school soon. Perhaps the least known of our recommended books, but certainly one of the best to have at hand on a day-to-day basis for making sure you are an expert in very little time. It’s the Swiss army knife of music handbooks and the most useful during the MMBE course. 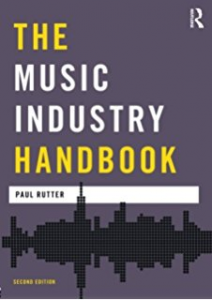 The book’s very practical focus helps out students with advice as to the how’s and whys of running an independent music venture and offers clear exploitation and protective measures, gatekeeping and hidden music income streams. It also has a killer music business glossary so that when someone hits you in an email with a term you don’t know, you can reply like an expert with an understanding of what’s being discussed. Everyone loves music, so marketers want great tracks for their campaigns. Buying music is complex and few marketers or agencies truly understand how to broker licences with the music business. MUSIC RIGHTS WITHOUT FIGHTS will empower brand marketers and their procurement colleagues to Understand how music rights work; Learn about key cost drivers and how to control them; Identify risk and how to reduce it; Improve their bargaining position; Secure smarter deals and sustainable relationships. Music publishing is a complex part of the music business and, if you don’t get your head around it, you can lose on valuable income regardless of whether you are an artist, a label or an artist manager. However, with a few key pieces of essential knowledge in your hands and with this book as a guide, you can get going with your music business very quickly and ensure this income stream is being taken care of. Sections in this book covering collection societies and the PRS fit hand-in-hand with our guest lecture series. However, even if you are not studying with us, MBS strongly recommends buying this book.